Since 2007/08, Canada’s federal debt has grown by $176 billion to $692 billion in 2015/16. Ontario will run its eighth consecutive budget deficit in 2015/16, with a projected $7.5 billion shortfall. Since 2007/08, combined federal and provincial government net debt has grown from $834 billion to $1.3 trillion. All Canadian governments cumulatively spent $60.8 billion on interest payments in 2014/15, almost as much as all spending on K-12 public education. 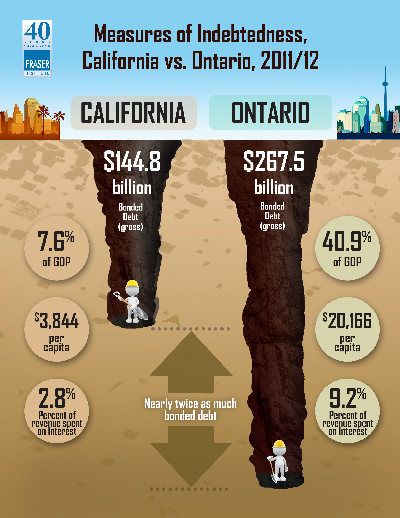 There was an aura of complacency in Queen’s Park as the Ontario government released its update on the state of provincial finances. 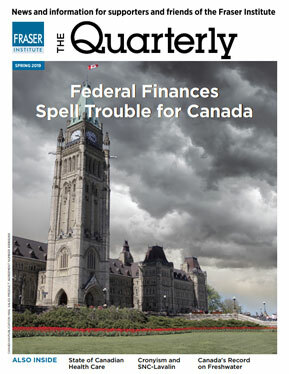 Canadian headlines about government deficits and debt can be dizzying and hard for people to grasp. A few billion here and several billion there and the natural response is for one’s eyes to glaze over in despair. But the increasing government debt has tangible and immediate consequences that affect Canadian families today and into the future.